Don't forget that Pet Supplies "Plus" Athens will be hosting Cosgrave Studios on December 5th from 1pm-3pm for Pet Photos with Santa! Cost is $9.99 and all sessions are first come/first serve. Don't miss out on this fabulous opportunity to create a lasting memory with your pet. All proceeds benefit the Athens Area Humane Society and DRAR Feral Cat Initiative! Photos will be available for viewing and ordering online. 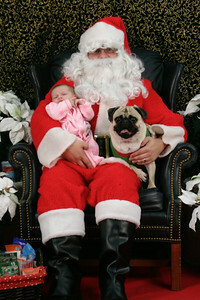 Have your pet's photo taken with Santa or a Holiday themed backdrop. We hope to see you there!